Curry (with vegetarian options). Raffle. Alcoholic & non-alcoholic drinks at donation bar. All Labour supporters are very welcome - party members, & non-members alike. 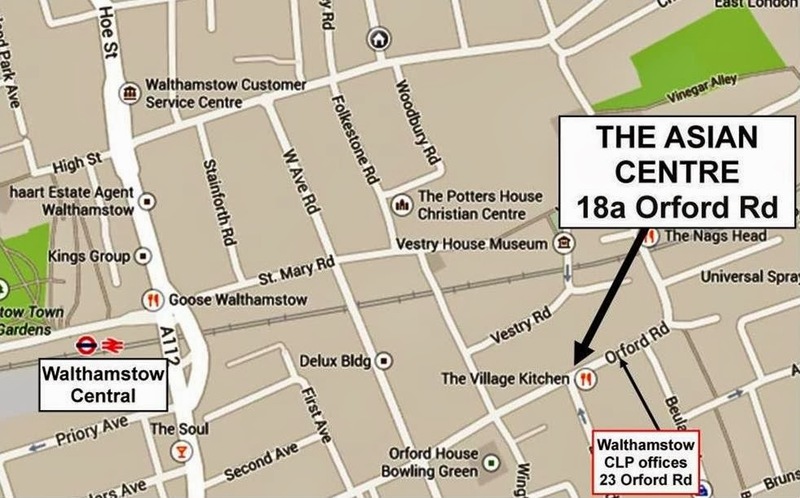 All proceeds from ticket sales, raffle tickets, and donations go to the Walthamstow Constituency Labour Party campaign account. TO BOOK: Call - 07957 228019, or Email - campaigns@workingforwalthamstow.org.uk or click here to . .